Electric vehicle sales are at an all time high and with every major manufacturer offering a choice it’s hardly surprising many new car buyers are considering buying one. There are grants of 75% of the cost up to £500 for Electric Vehicle purchasers to install Electric Vehicle charge point at home, or up to £10,000 for business, providing they are installed by a qualified installer. With 30,000+ Plug-In Electric Vehicle charging points likely to be installed this year, are you ready to benefit from the surging demand for this type of work? The government has made available grants and tax breaks for those who plug-in to refuel. It all starts with electricians fitting Electric Vehicle charging points for public, private and business customers. 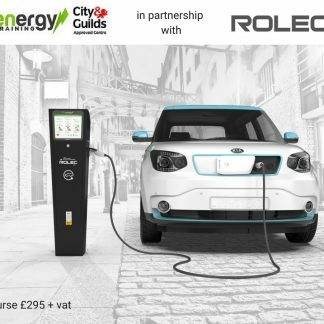 This one-day course is designed for qualified electricians who want to learn about the technical requirements and practical considerations when installing Plug-In Electric Vehicle charging points. • Introduction to Electric Vehicles – Electric Vehicle types. 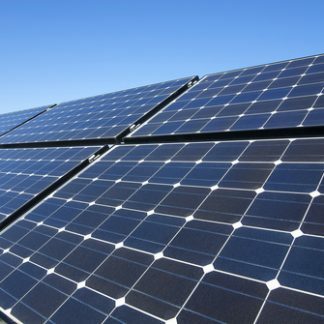 • Characteristics, Charging requirements, Safety considerations. • Overview of Electric Vehicle charging. • Modes of Electric Vehicle charging, requirements and restrictions. 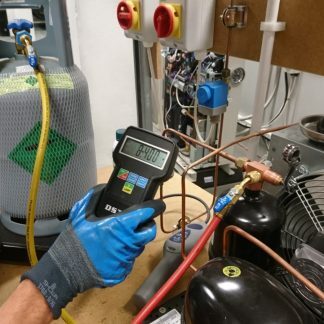 • Supply, Earthing, Planning permission, Explosive atmospheres, Protection, Labelling, Control, Risk assessment. • Domestic, commercial & public installations. • Installation – Practical domestic and commercial installation. • Inspection, Test and Certification. • Commissioning and DNO paperwork. 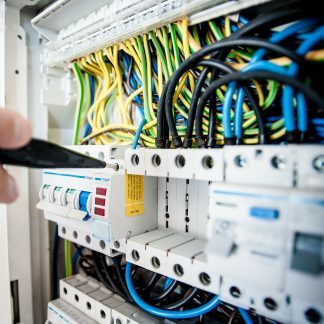 • Risk Assessment and pre & post-installation checklists. • System Test, Fault Finding and Examination. • Includes both a practical and written assessments. 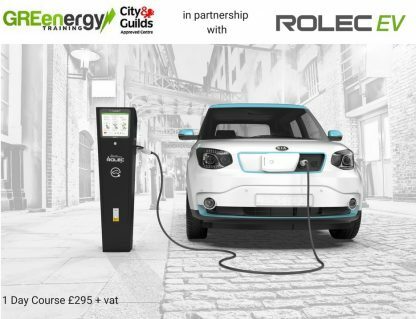 Our course is delivered in partnership with Rolec EV. Rolec are the largest provider of EV equipment in the UK. In addition to becoming a qualified EV Charge Point Installer you have the option of becoming a Rolec Approved Installer. On the day you will be given a Rolec Pack which contains examples of free marketing materials Rolec will provide you with free of charge. 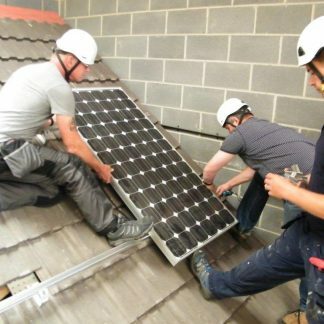 Rolec will also assist you with your OLEV registration and provide technical help with any installs. 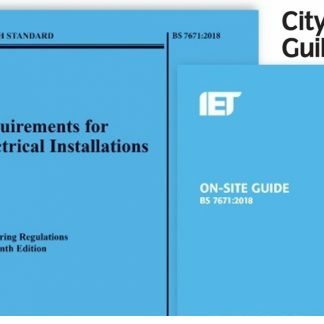 You will need to attend this course with an up to date copy of the Code of Practice for Electric Vehicle Charging Equipment Installation – 3rd Edition. £295 + vat (Price includes exam fee). 1 Day (9:00am – 4:30pm). Chesterfield – 2 May, 4 June, 9 July. Watford – 14 May, 2 July. Bristol – 21 May, 9 July. Dagenham – 21 May, 16 July. Chesterfield Head Office Number: 01246 588589.